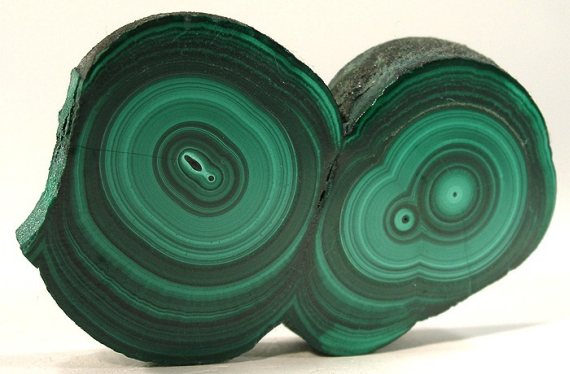 Malachite Symbolism. International Gem Society (IGS). 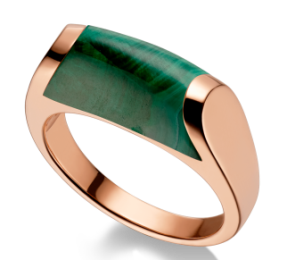 The Swedish Malachite Parure. 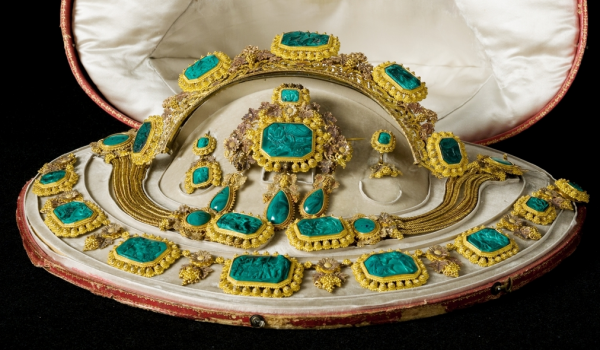 The Court Jeweller. (9 December2017).